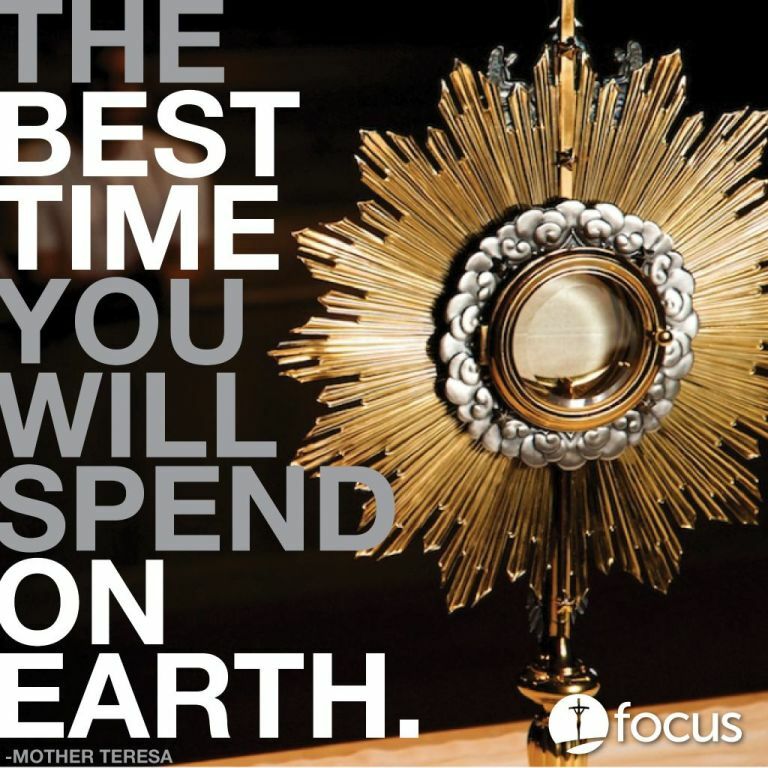 Eucharistic Adoration is being in the company of Jesus present in the Holy Eucharist. Members of our community unite in taking hours of adoration before the Most Blessed Sacrament throughout the day on Thursdays in the Holy Family Chapel. 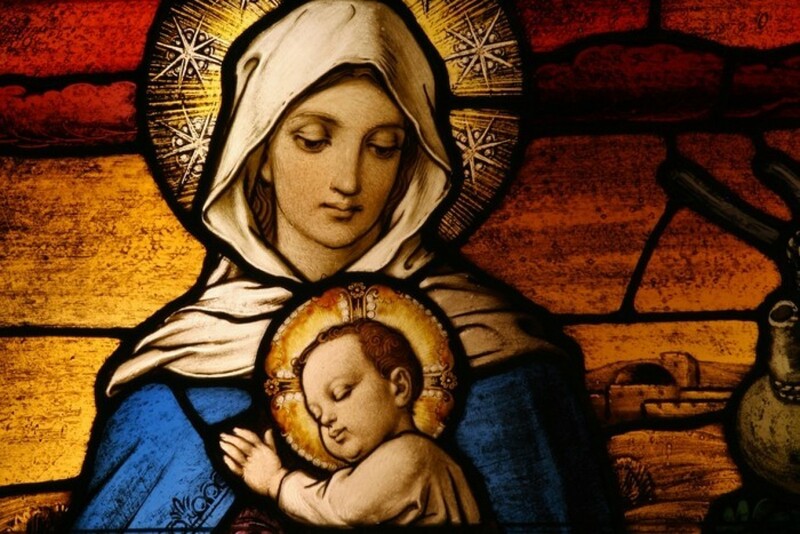 You can bring your own prayer books, read the Bible, pray the Rosary, internally speak and listen to Jesus, or relax and enjoy the peace that comes simply from being in the presence of God. All are welcome to come visit and adore Jesus every Thursday 8:00 am - 8:00 pm in our Holy Family Chapel. Although we would need you for just one hour, let us know what time of day you prefer. Questions? Call the Parish Office, 651-489-8825.